Originally the site was part of the Northam Brickworks and the site was declared a Local Nature Reserve in 1996. The land was originally owned by Eye farmer W. C. Moore who leased the site from the Bishop of Peterborough. He bought the land and sold it to the Northam Brick Company in 1897. Clay extraction began soon after. The works were in operation almost continually until they closed in 1990. The lake which is up to 25 metres deep was formed when the pit used for clay extraction filled after it became disused. It’s now an excellent habitat for wetland birds including coots, geese and moorhens. The reed beds and finger lakes to the northern side of the reserve provide important habitats for amphibians, invertebrates and small mammals. 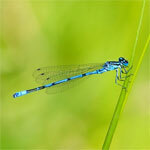 The grassland and woodland support a wide range of plant species and during the summer months, you will spot various species of dragonfly’s and butterfly’s around the site. The trees and shrubs support other bird life such as the more common sparrows, starlings and finches as well as dunnocks, fieldfares and willow warblers. In the winter you may even catch Canada Geese and Seagulls on the lake. It takes around 15-20 minutes to walk around the lake, a distance of around 1.25 km or 0.8 miles. If you include the long walk around the gravel works to the north of the site it will take around 20-25 minutes. Please be aware that the walk around the gravel works to the north has steps and can be slippery and muddy in wet weather. Please keep dogs on a lead and clean up after your dog. Thank you to those owners that already do. There are two dog waste bins in the park so there is no excuse not to. If the bins are full please report them to Peterborough City Council here. And please take all rubbish home with you. The lake does look lovely and inviting, but it is, in fact, very dangerous with deep water and a strong undercurrent. It is dangerously deceptive, as there is a ledge that suddenly drops. These warnings are not without foundation there has been a fatality due to drowning in the lake. Fishing is only allowed with a fishing permit which can be obtained from the Parish Clerk at the Leeds Hall on Wednesday and Friday mornings. The license runs from the 16 June to the 14 March. By law, a rod licence is also required which can be obtained from the Environment Agency. The reserve is regularly patrolled by wardens so carry your permit on you at all times when you are fishing. Fishing is only permitted in those areas not indicated as “no fishing zones”. No fishing shall take place during the close season – 14 March to 16 June (inclusive) each year. No fishing shall take place between dusk and dawn. Non-toxic weights and barbless hooks only to be used. No fish weighing over 907 grams (2lbs) to be kept in keepnets. No children under 12 years old are to fish without an accompanying adult. Permit holders will carry out no acts prohibited by the bylaws. Permit holders must not use or discard lead weights and will remove all property, tackle (in particular fishing line) and litter to leave their location in a clean and tidy condition. 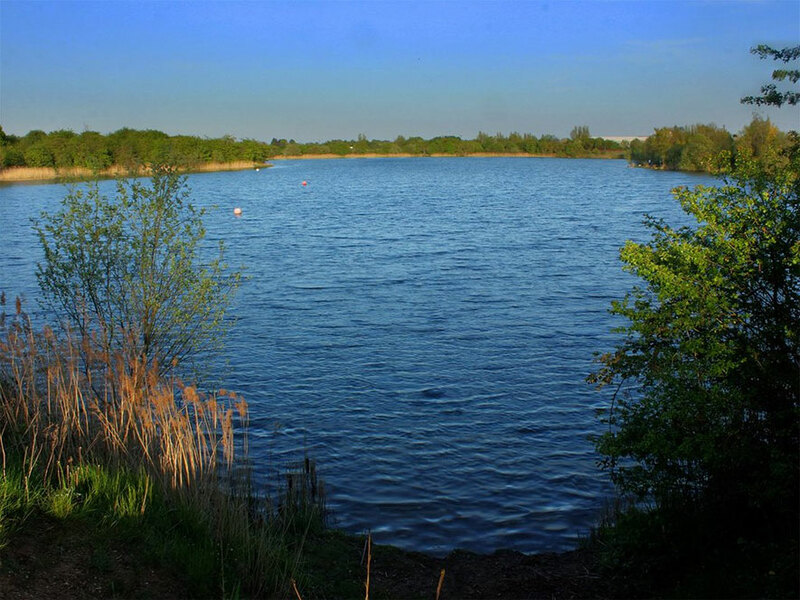 Permit holders will not introduce any species of fish, animal or plant whatsoever or clear any vegetation from the Nature Reserve. Peterborough Unitary Authority as landowner and Eye Parish Council as manager of the fishing rights, accept no liability for any injury/damage to personal property unless due to their negligence. This permit must be carried at all times when fishing in the reserve. Permits can be revoked at any time.